Hamilton Information Systems has been serving the residents and businesses of Central Nebraska for nearly four decades. Today, businesses have more demands for technology and communications needs than ever before, Hamilton provides world class technology solutions with dedicated technicians and friendly customer service. Whether you need network and hardware support, internet access, technology consulting or anything in between – we have the right solutions to make IT work for you. 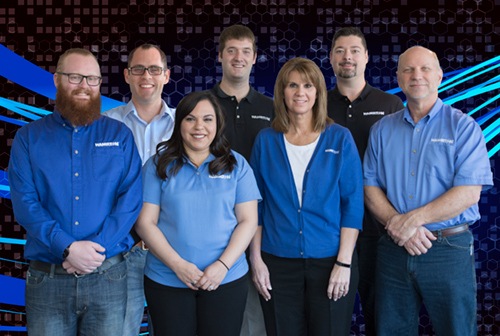 Hamilton Information Systems is a division of Hamilton Telecommunications, a diversified communications and technology service provider based in Aurora, Nebraska. Founded in 1901, Hamilton Telecommunications encompasses seven primary company divisions that allow Hamilton to operate on a local, regional and national basis.